What are some of the issues women face in Nigeria? Women in the community are not as actively involved in community decision-making due to their disempowerment (e.g. from lack of skills or resources for income generation). There is limited knowledge and skills for effective advocacy efforts. There are feelings of helplessness and a belief that they cannot adequately initiate change in their communities. Community heads have an inability to work with women on peace building and conflict transformation issues that arise within communities. 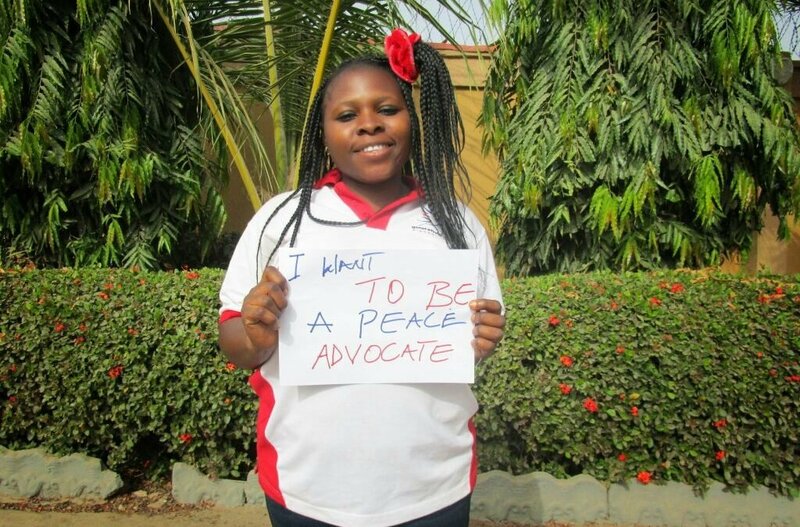 You are currently conducting a Women’s Empowerment For Peace programme with your fellow volunteers: why now and why this programme? 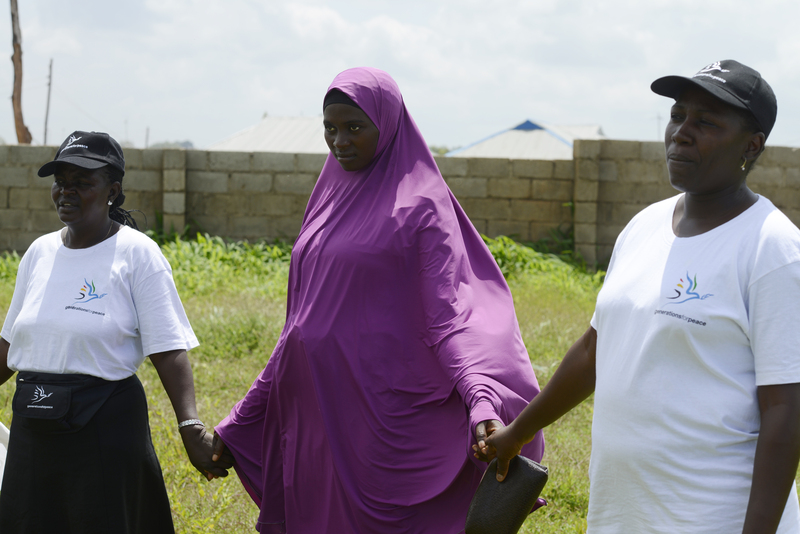 Thirty women were selected from ten different communities in Kaduna State – three women per community. Their ethnic groups include: Hausa, Fulani, Tiv, Igbira, Bajju, Tyap, Gbagyi, and Yoruba. They come from both Christian and Islamic religious backgrounds and are aged between 25–50 years old. They were selected because of their commitment and involvement in programmes that concern the wellbeing of women in the community. Most of them are female leaders in the community who form groups and community based organisations that support other women. What role should men play in supporting women in leadership and decision-making positions? What are your hopes for the programme? To see women actively engaging with members of the community. To see a commitment to the promotion of gender equity. 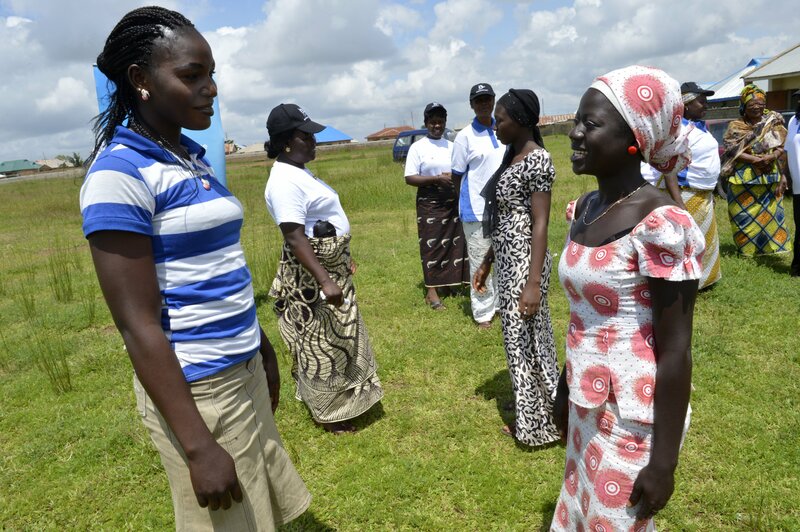 To demonstrate the value of women in decision-making and conflict transformation roles to the relevant authorities in the communities, which will transform the current situation. To promote the active engagement of women at the community level, which will lead to improved relationships between different groups and individuals in the communities. To increase the number of women involved in community decision-making! Support our #IWantToBe Crowdfunding campaign today!